Debut, the award-winning student and graduate careers app has launched a national competition as part of its #FightForFeedback campaign, to identify the modern ‘word’ which encapsulates the low feeling a candidate experiences when an employer fails to share feedback after a face-to-face interview. Comment from Melissa Amouzandeh Network Rail’s Emerging Talent Acquisition Manager. British Businesses Must Address Disengaged Workforce to Counter Stagnant Productivity And The Effects Of A Weakening Jobs Market, According to CEB. Comment from Brian Kropp, HR practice leader at CEB. More than half of the top 100 recruiters in the UK are not prepared for Google’s new job search service, Google for Jobs, which is about to launch in the US before being rolled out in the UK, I-COM warns. Government must invest in industry or our children will pay the price, says union. 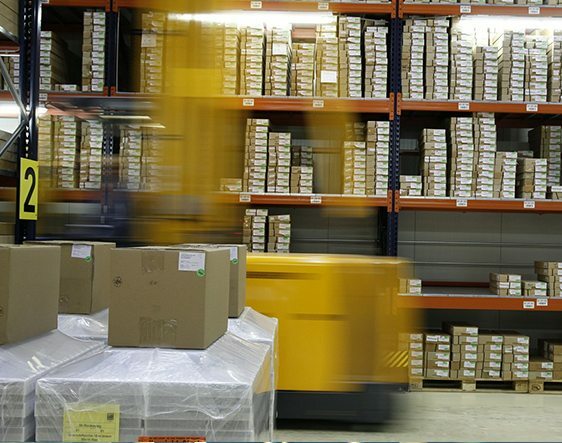 The UK has haemorrhaged more than 600,000 manufacturing jobs in the past decade, a new study by GMB has shown. Comment from Jude Brimble, GMB National Secretary for Manufacturing. 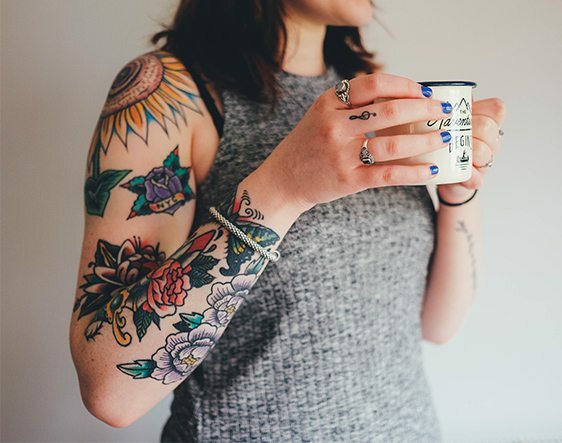 A study by CIPD course providers, DPG Plc., has revealed that 64 percent thought that tattoos were undesirable features in candidates. 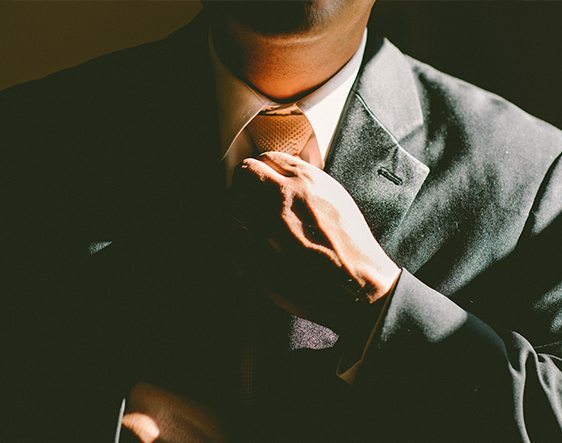 New data from CV-Library, the UK’s leading independent job board, has found that advertised job vacancies in the UK jumped by 17.7 percent in May, suggesting that business confidence is strong across the nation. Comment Lee Biggins, Founder and Managing Director of CV-Library. 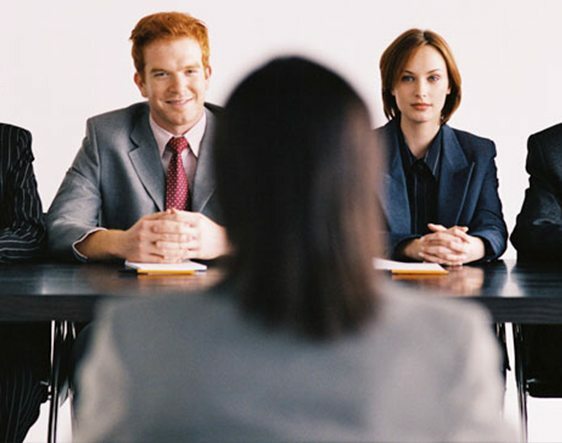 Demand for HR professionals rose four percent year on year to March 2017 according to the latest data from The Association of Professional Staffing Companies (APSCo). Comment from Ann Swain, Chief Executive – APSCo. 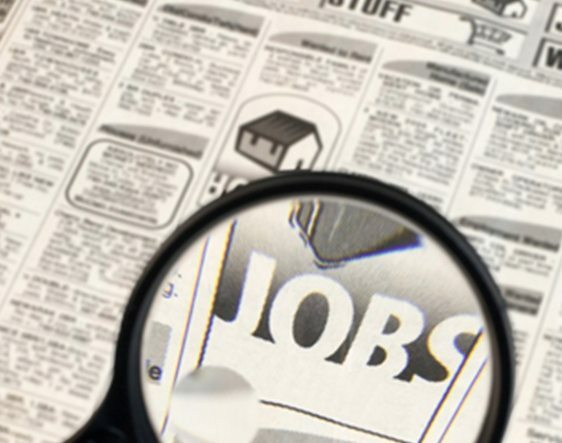 Permanent vacancies stable year-on-year; Contract vacancies fall 12 percent; Particular candidate shortages in social work, engineering and finance sectors; Average salaries increase by 1.2 percent. Comment Ann Swain, Chief Executive of APSCo.